After the Home Lab, all participating artists were invited to apply to take part in an associated 2-week Residency, offering selected artists paid time and space to develop production ideas and collaborations from the Lab with support, advice and feedback. 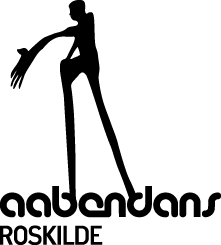 The Home residency will take place in Hasselt, Belgium from 12 - 26 June hosted by Krokusfestival. 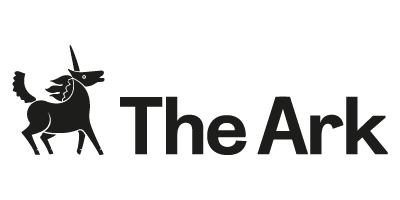 The residency will take place in HET LAB, a new artistic residential workspace for artist development in Hasselt, Belgium, which supports research, process and production development in performance for young audiences. This will allow the artists to research and develop their ideas in a quiet and safe environment while making use of the technical infrastructure of CCHA, if needed. 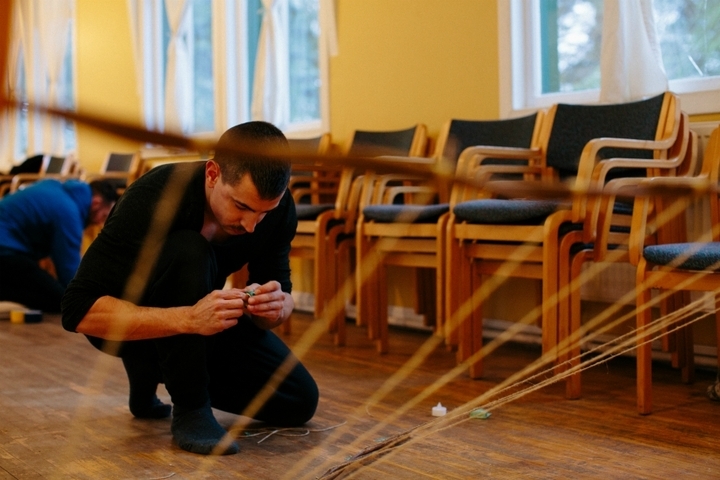 CCHA/Krokusfestival will be closely connected to the residency both in terms of production arrangements (organisation, production, venues, logistical needs) and dramaturgical feedback. 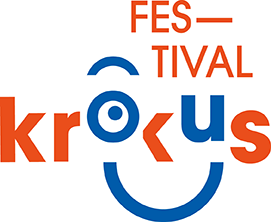 The Krokusfestival team will explore all possibilities and opportunities to connect the participating artists to their network of schools, children, parents and invite them to meet local artists and see shows. The selected artists and projects will be shared here in April 2019.